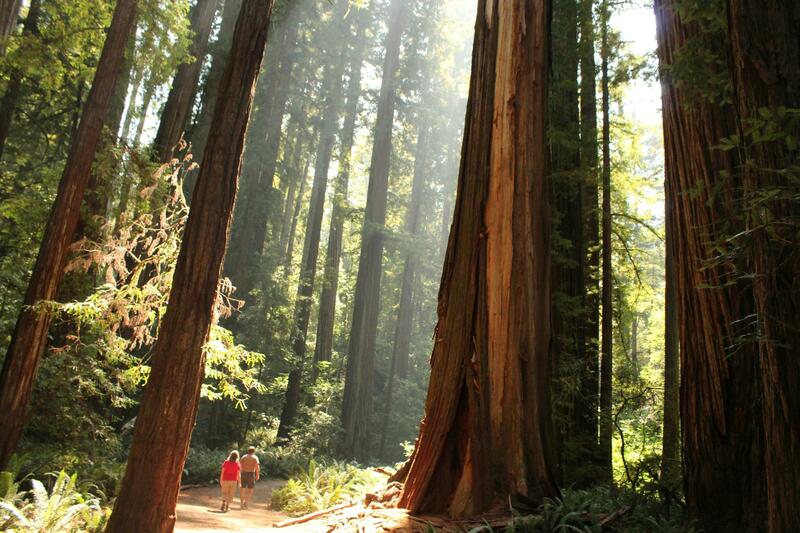 “I’d like to see the redwoods someday,” he said, as we sat around the dinner table. Contact Cindy Hval at dchval@juno.com. She is the author of “War Bonds: Love Stories From the Greatest Generation.” You can watch her Front Porch segments Sunday nights on KAYU Fox 28 on Spokane Talks at 6 p.m. Her Twitter handle is @CindyHval.